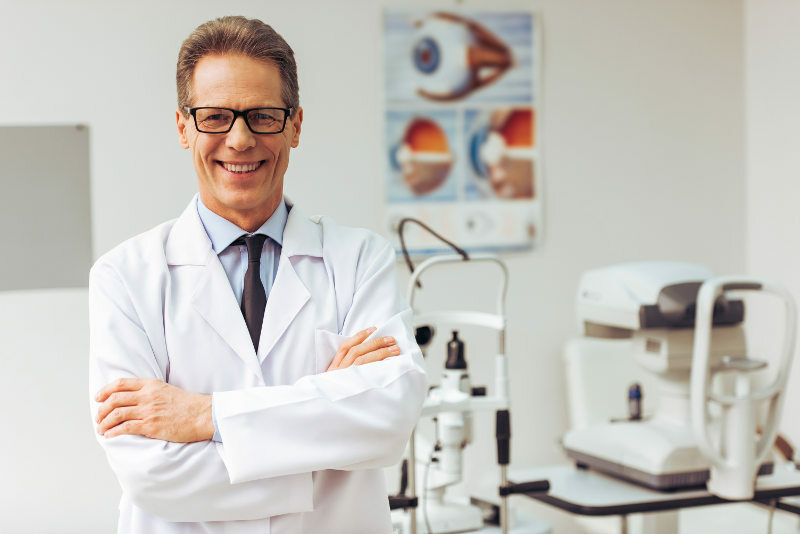 Optometrist vs. Ophthalmologist: What is the difference? No one likes eye exams - and it's not hard to see why. To get a good look inside the eye, and to photograph the retina and optic nerve, ophthalmologists need to dilate a patient's pupils. This requires eye drops that can sting and cause blurry vision and sensitivity to light for up to a few hours. 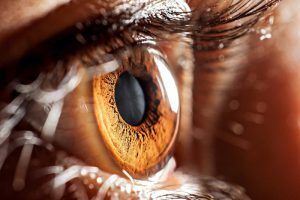 Now researchers have developed a retina camera that can take photos of structures inside the eye without the need for those annoying drops. Instead, a doctor focuses the pocket-sized prototype camera on the back of the eye using infrared light, which, unlike the white light from retina cameras commonly used by eye doctors, doesn't cause the pupil to constrict. Then a color image is snapped with a white flash before the pupil shrinks. Around the world, more and more people are becoming nearsighted. 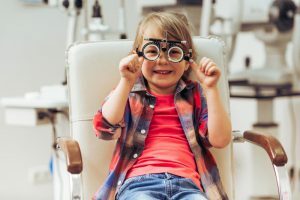 Today’s younger generations have a much higher incidence of myopia than their parents do, according to public health data, and the rate is expected to keep rising in the years ahead. This creeping loss of distance vision is more advanced in developed countries, where young people spend large amounts of their time indoors. The problem is worst in Asia, where nearsightedness affects roughly half of the population. And it’s much higher in some subgroups. With the addition of new managed care insurance plans and the changes in insurance benefits each year, this is certainly a legitimate question to ask. And, BEFORE the end of the year, now is the time to know if you have maximized your insurance benefits. 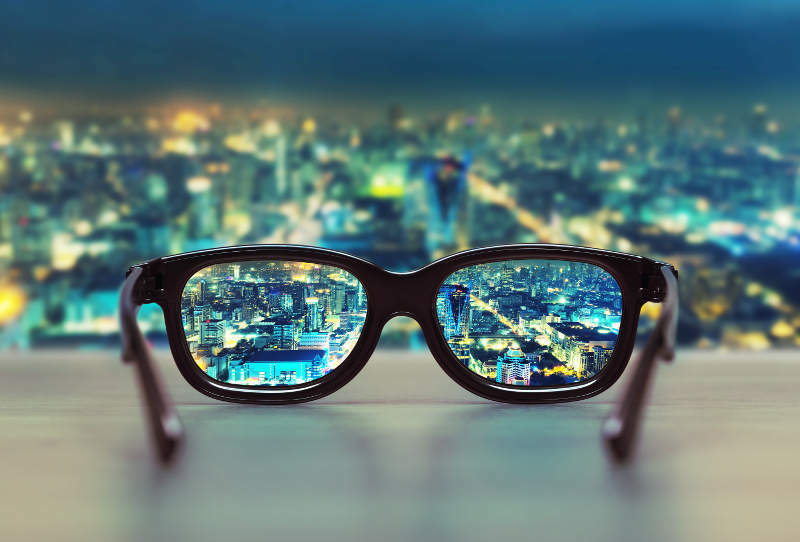 The term "vision insurance" is commonly used to describe health and wellness plans designed to reduce your costs for routine preventive eye care (eye exams) and prescription eyewear (eyeglasses and contact lenses). Some vision plans also offer discounts on elective vision correction surgery, such as LASIK and PRK. But unlike major medical insurance policies that may provide unlimited benefits after a certain co-pays and deductibles are met, most vision insurance plans are discount plans or wellness benefit plans that provide specific benefits and discounts for an annual premium. Lasik surgery falling out of favor with patients. Heather Cherry's vision was fairly good, but the stay-at-home mom in rural Nevada was tired of reaching for her glasses when she wanted to see into the distance during a hike or fully enjoy the sight of wild horses grazing at the side of the road. More Americans fear losing their eyesight than anything else, including losing a limb, memory, hearing or speech. 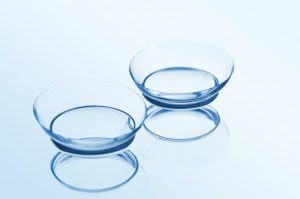 "Every segment of the population has major concerns about the impact of eye disorders on quality of life," said Mary Woolley, president and CEO of Research!America, which conducted the poll. "Individuals realize the importance of good eye health in maintaining productive lives and fear its loss." You can keep your eyes in good health with annual exams from an eye doctor, who will not only check your sight but also look for problems. ou rely on them from the moment you wake up to when you turn off the lights at night. But are you really giving your eyes the care they deserve? 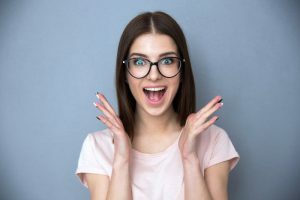 We talked to Deeba Chaudri, OD, a New York City-based optometrist with LensCrafters, about her patients’ biggest bloopers when it comes to taking care of their baby blues (or browns, greens, or hazels). Because your eyes are so critical to your overall health, getting a regular eye exam is important to your health routine. 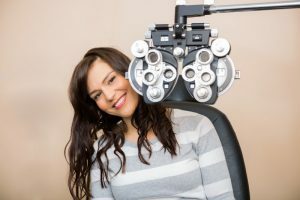 Although you may not realize it, your eyes can also give indications about the state of your overall health, which makes your yearly eye exam even more crucial. Your Phoenix optometrist will look for the following signs during your eye exam. As part of the weekly segment the "Doctor Is In," Dr. Kelsey Koerner with the Eyecare Center of Wausau joined the conversation to explain the need for infant exams.